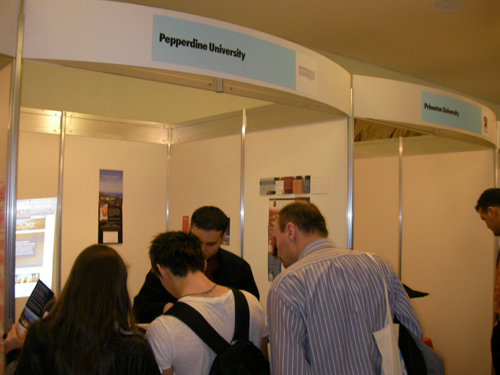 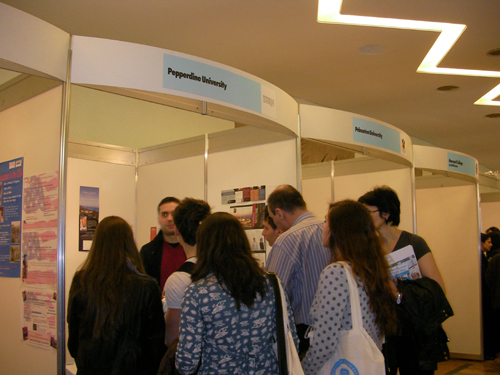 Pepperdine University from Los Angeles, United States, has attended the Romanian International University Fair (RIUF) for the eighth time in a raw. 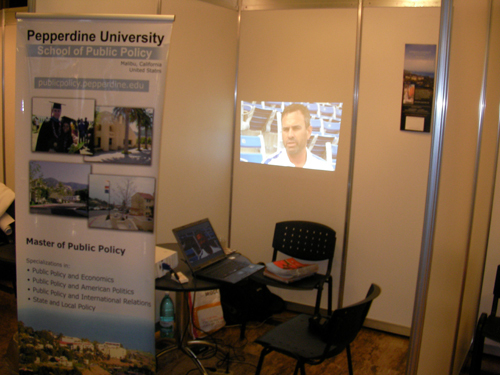 All the schools from Pepperdine were showcased (Seaver College, School of Public Policy, School of Business, School of Law, and School of Education and Psychology), and 27 prospective students were recommended for graduate and undergraduate studies. 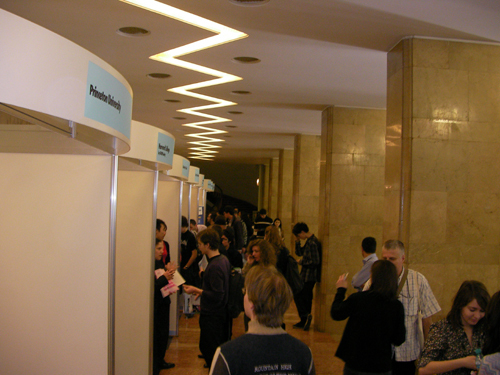 Besides the scholarships offered by each school individually, the Romanian students may apply for additional funding at Dinu Patriciu Foundation, which offers scholarships of up to USD 15,000 through the Open Horizons Program. 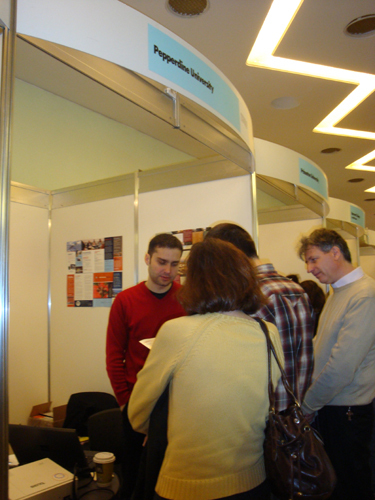 Also, students may apply to the Fulbright scholarships. 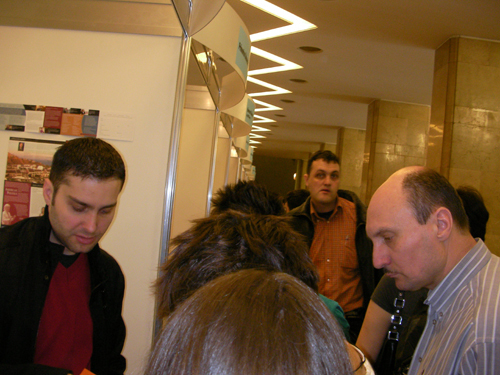 The event was organized by EDUCATIVA, which is a group of educational companies and NGOs, working together to promote projects, products and services that help young Romanians to identify and make the best use of personal development opportunities.